Beautiful Home, Amazing Value! 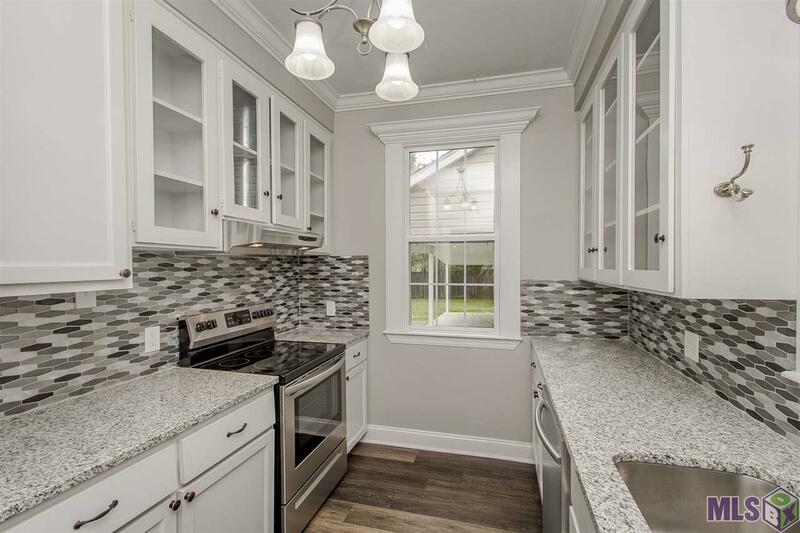 This beautifully renovated 3/2 brings charm, updates, and potential income production. The precious main house was painstakingly renovated with modern finishes and color choices while maintaining the homes original southern charm. 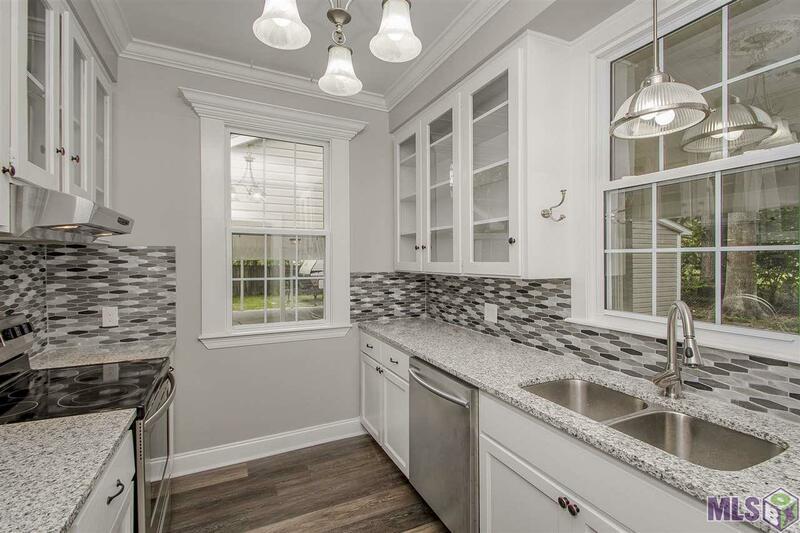 New additions include upgraded millworks and molding, new laminate flooring, granite counter tops throughout, stainless appliances, new windows and the list goes on. The guest bath features a charming clawfoot tub and wood look tile flooring and surround. The formal dining room is a show stopper with beautiful chandelier just waiting for a farmhouse table and chairs to be moved in underneath for dinner parties. The master suite is super spacious with a huge walk in closet and en suite bath with jetted tub and double vanity. The large back porch offers a quiet and private place to sit and enjoy evenings. 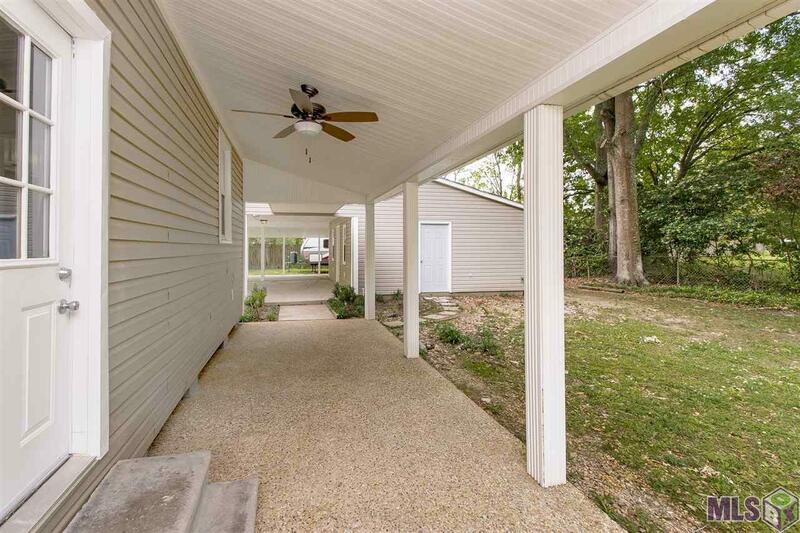 The porch is connected to the double carport with a covered walkway. Off of the carport is a FULLY RENOVATED ONE BEDROOM/ ONE BATH APARTMENT with window units that is not included in the living area square footage of the home! (Homeowner has potetial tenants for the space at $500/m if buyer is interested in renting it out after purchase) There is also a tenant with an RV parked to the left of the apartment who pays by the month at $250/m who would love to remain if new buyer is interested. 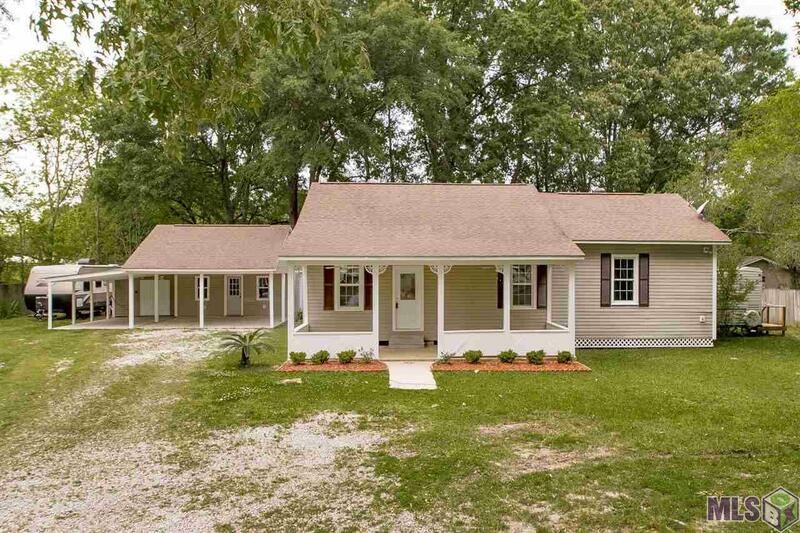 This home is in flood zone X and zoned for phenomonal Central Community Schools. If you are looking for a charming home with extras and income potential you don't want to miss this one! Make your appointment to see it today!